Whether you are looking to improve thermal efficiency and save on energy bills, Repair damage to your roof caused by storms and bad weather or you just fancy a change, Exe Windows Doors & Conservatories specialise in replacement conservatories and roofs in and around Newton Abbot and cover East Devon. 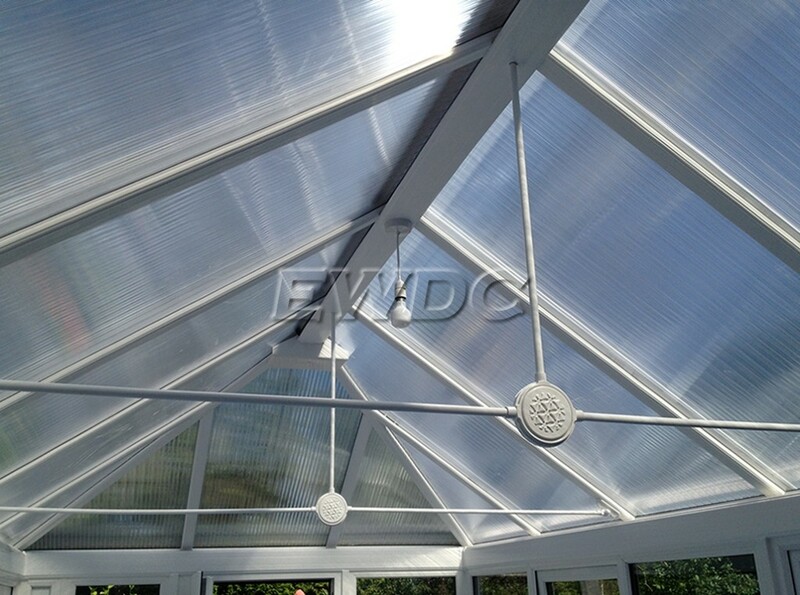 We are very experienced in this area having tackled many old conservatories over the years and have the best technical knowledge of all our products plus great problem solving skills. 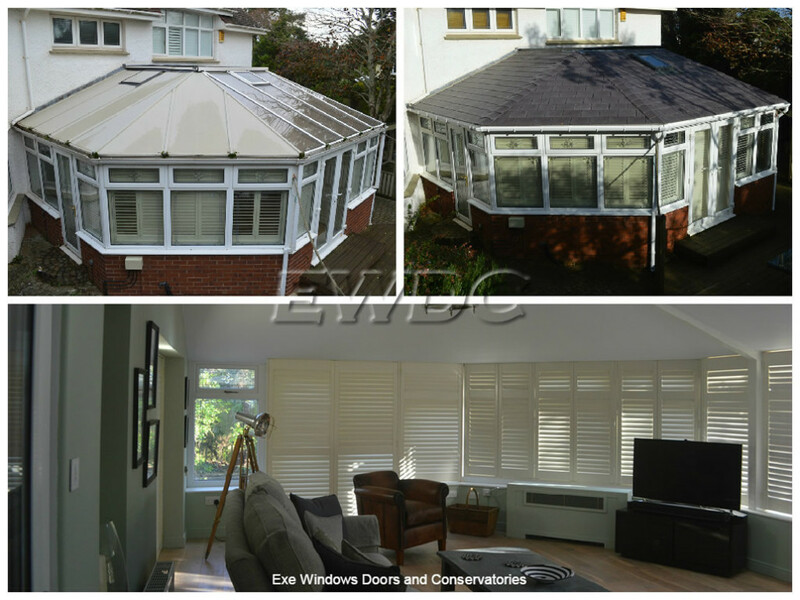 Our business started as Exe Conservatory Repairs (a brand name we still use, see our sister website) and it still remains our favourite area in the business. 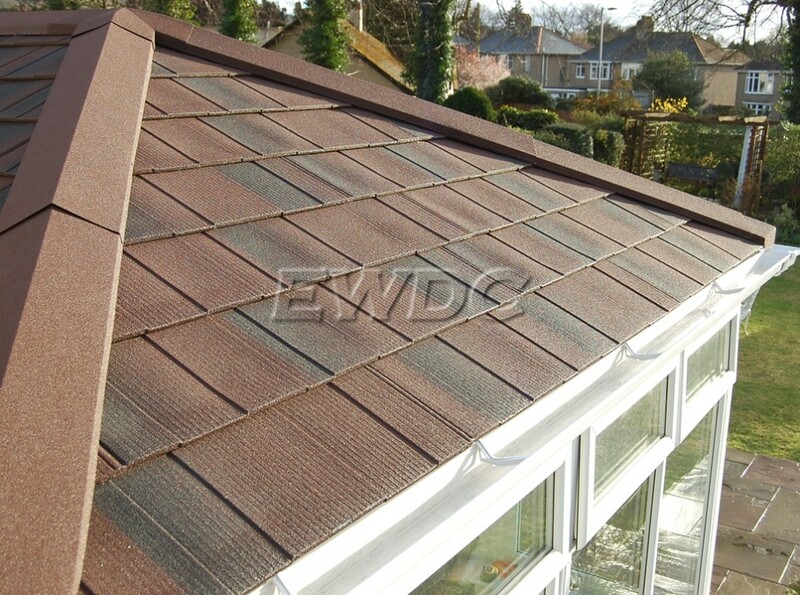 Below is some information about different types of replacement conservatory roofs. 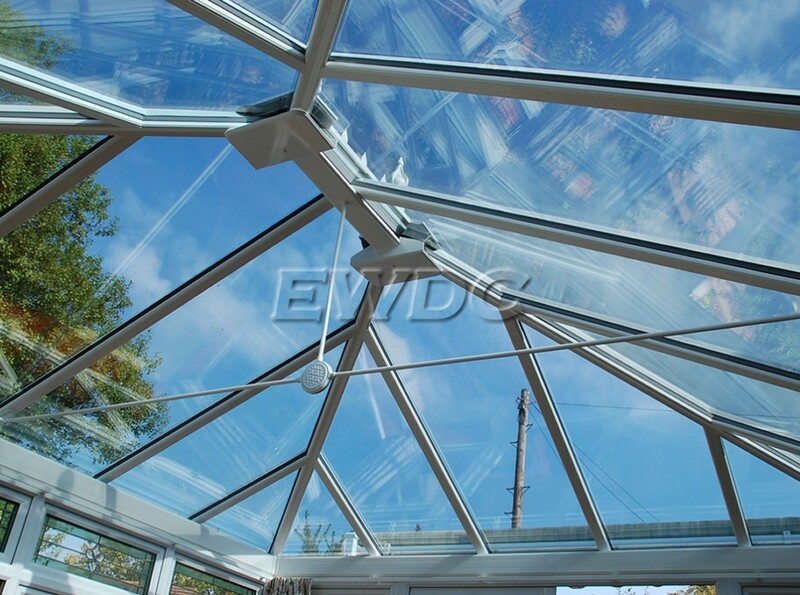 The Guardian Warm roof system is an ever growing popular choice as it practically turns your conservatory into a all year round usable extension with it's highly insulted lightweight tiled roof system. This system is the only LABC approved tiled conservatory roofs system and we are Devon's verified installers. Their are similar products on the market but they will not be LABC approved, this information can be seen on the website.